Size and technology play a role in future-readiness, but six practices distinguish leaders from the rest of the pack. Bank and credit union executives are concerned about the future-readiness of their contact centers. 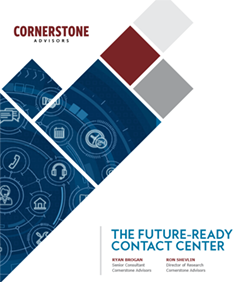 According to Cornerstone Advisors’ research, only a third of financial institutions have contact centers that are future-ready. 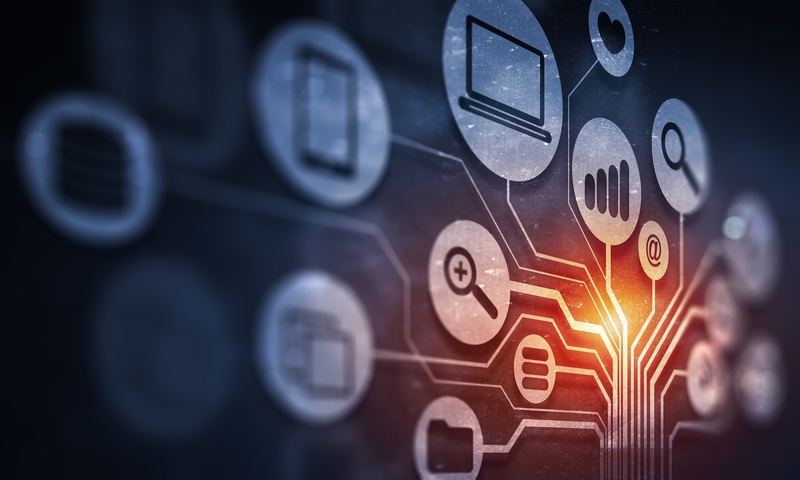 Monthly call volume and technology use play a role in determining future-readiness, but the most important factors distinguishing future-ready contact centers from the rest of the pack are the practices with which they manage their channel.